An aromatic & peppery spice blend. 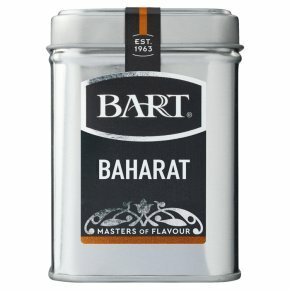 Aromatic & peppery spice mix used in middle Eastern inspired cooking. Add a couple of teaspoons to beef or lamb mince before adding chopped onion and rolling into meat balls or kofta. Perfect served on a bed of cous-cous.